Tiddy's Intangible got his VDHCH-title in Oldenburg in June 2005. 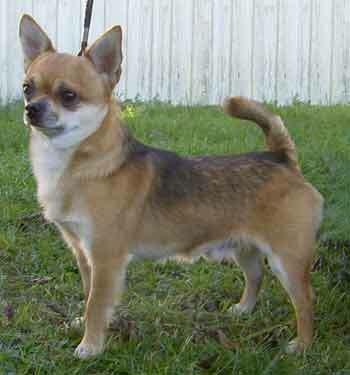 Thank you Karin Temesegen, Chicoleo's chihuahuas for caring and handling our sweet boy. Good luck with his offspring.